Life is filled with ups and downs. Sometimes, things can’t get any better, while other times, we wonder how they could possibly get worse. Like many experiences in life, a marriage has ups and downs, and in some cases, partners make the decision to divorce. 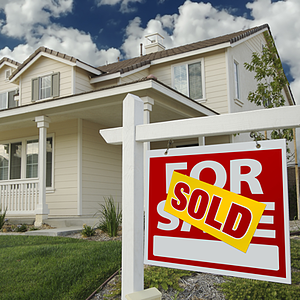 If you jointly own a home, you will need to consider whether to sell it. With this in mind, there are a few important steps you should take to preserve your financial health. A separation is a complex and sometimes stressful ordeal. Before you make any decisions related to your divorce, you should speak with your lawyer – especially when it comes to your property. Conversely, in a common-law partnership, both parties do not have an equal right to remain in the home. Generally, your ownership is based on what you brought into the relationship, or that you bought during your partnership. In this case, the person whose name is on the title of the home retains ownership. If both of your names are on the title, you either need to sell the home and split the money, or one owner must buy the other out. Selling your house after a divorce is the easiest solution if neither you, nor your ex-partner want to stay in your marital home. If you agree to sell your home and split the money equally, doing so will incur some extra costs. Real estate agent commission, land transfer taxes, and lawyer fees can add up quickly. Although you may not have another home to live in yet, you should hire a real estate agent when it comes to selling your marital home - a Realtor will be able to help you and your ex-partner through the selling process as a neutral third-party. Your Realtor will be able to advise you during the selling process, and can help you decide if you should arrange alternative lodging during the sale. Although selling your home after a divorce is the easiest way to split your assets, it isn’t always cheap. If you are breaking your mortgage contract in order to sell your home, you’ll be required to pay a prepayment penalty. The price of this penalty will vary based on your lender, but can cost thousands of dollars. Be sure to check with your lawyer, lender, and Realtor before making those big decisions. Selling your marital home is generally the easier process, but some partners may wish to remain in the family home. Choosing to stay in your home after a separation presents different challenges, but is a common option. Usually, if you choose to stay in your family home, you’ll need to buy out your partner’s equity. If you don’t have the needed cash to buy out your partner, you might be able to give up equally-valued assets or refinance your mortgage in order to do so. If you do qualify for a mortgage, you need to be sure that your ex-partner is removed from the home’s title and released from the mortgage in order to protect your credit. If you aren’t able to qualify for a mortgage after your separation, you still have options! You may have someone you can ask to act as a joint borrower or guarantor. This person should have good credit history and income, and you should both understand the risks involved. During your divorce, you can arrange that one partner will stay in the home while the other will need to pay their share of the mortgage and related costs. This information is laid out in your separation agreement. Remember, your separation agreement is a legal document between you and your ex, not you and your lender! If you don’t speak with your lender about the new terms, you might be held liable if either you or your partner fails to repay the mortgage. Living alone after your separation can be a financial challenge – the transition from two incomes to one can impact your cost of living. 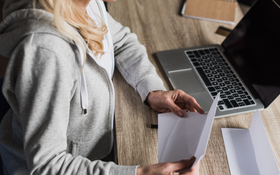 Whether you choose to remain in your home, or look for another one, insurance, repairs, property tax, maintenance, utilities, and your mortgage payments will have to be supported by your income. 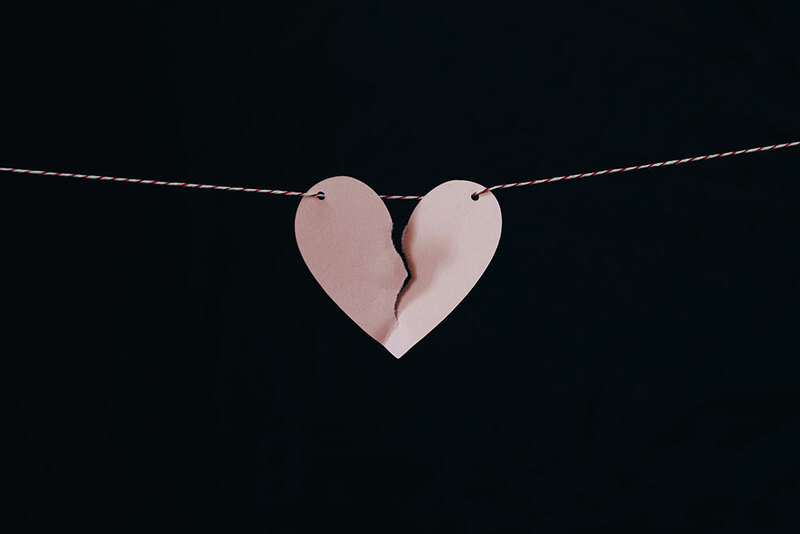 The most important advice that divorcees should take is this: during your divorce, you must do everything you can to ensure that your credit remains strong. The sad truth is that lenders won’t take your divorce into account if you ever apply for a loan in the future. Although you are likely trudging through a highly emotional and trying time, you should aim to view your finances with as little emotion attached as possible. This is easier said than done, but never miss a payment – even if it is a payment that you believe you aren’t obligated to make. 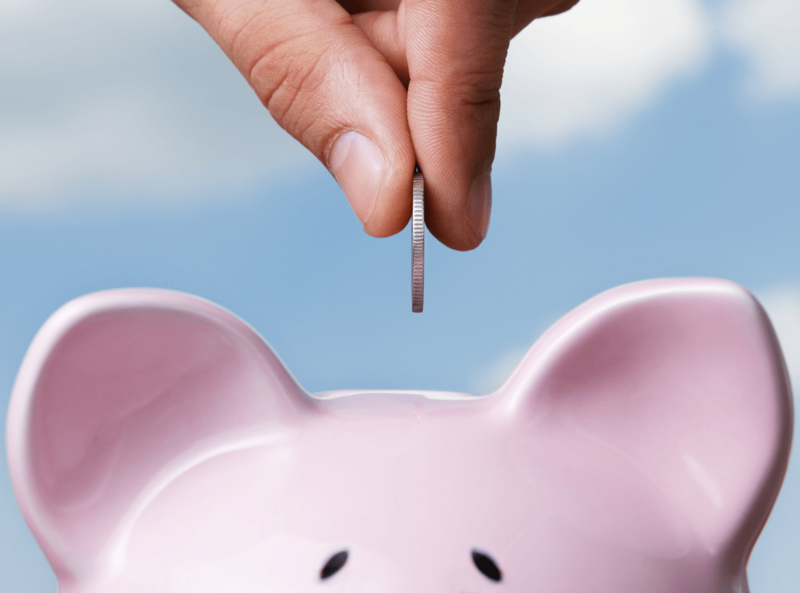 Sticking to good financial practices such as budgeting can help you recover and regrow your finances after a divorce. Additionally, if you are searching for a new home after your separation, there are a number of affordable housing options available. No matter how stressful, painful, or complicated your separation is, know that there are supports and resources that you can take advantage of!